Here at La Mantinera we like to satisfy every palate: we have THE authentic Neapolitan pizza, but also a refined gourmet restaurant, and what to say of the well stocked grill. Come and you'll taste only the best. A large air-conditioned dining room for lunch and dinner, table service, large buffet of side dishes and small starters every day. La Mantinera offers a typical Calabrian menu with typical dishes and desserts every week. Vegetarian menu for the needs of those who make alternative food choices. 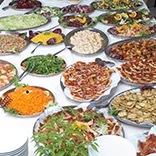 A delicious buffet with a wide choice of vegetables, legumes and other items, first and second courses with table service. 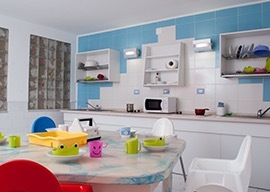 Families who want to prepare baby food for their babies are provided with a baby-feeding area adjacent to the dining room. It's a comfortable and well-equipped lounge, open at main meal times or on request according to specific arrangements made in advance. This is no "ordinary" pizzeria. 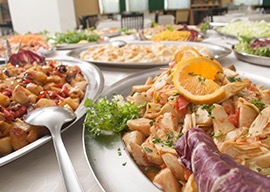 You can choose between grilled meat and fish and delicous main courses. Fish, meat and grilled vegetables. 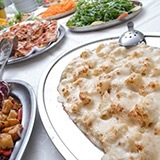 Children have their own special menu: mini pizza, pizza with chips and hot-dogs, and many other delicious courses with the best regional products and flavours. 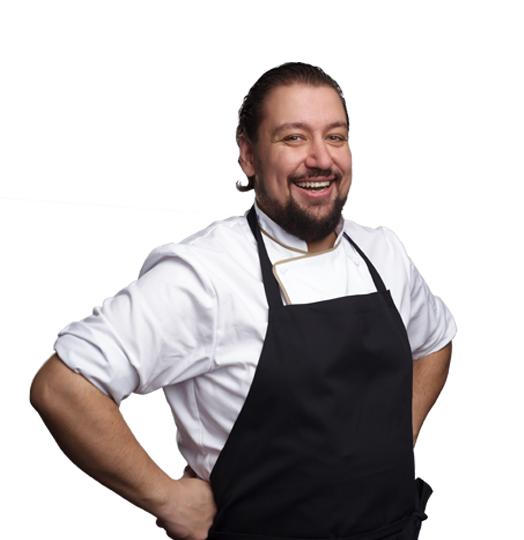 Our flagship is our very own Neapolitan pizza chef. The real "authentic" pizza is guaranteed. 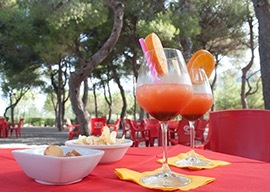 The large bar is a constant reference and refreshment point, from early morning to late evening, and the entire square is a nice meeting point for guests of all ages. 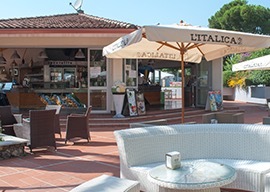 Near the beach, in a wonderful pine forest next to the majestic Torre di Fiuzzi overlooking the beautiful island of Dino, you'll find the deli bar, full of delicious sandwiches, snacks and hearty dishes prepared by our chefs.